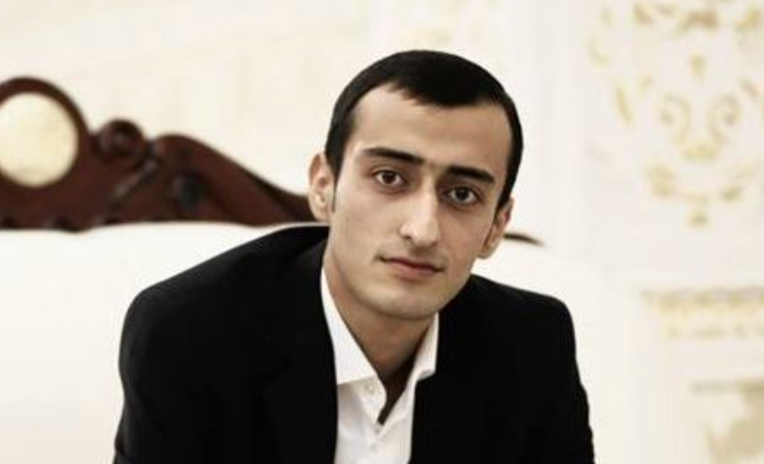 On December 25, Fuad Ahmadli, a member of the Youth Committee of Azerbaijan Popular Front Party (APFP), was arrested, reported the APFP. Found guilty under Article 310.1 (resistance to police) of the Code of Administrative Offences, Ahmadli was sentenced to 10 days of administrative detention by the Khatai District Court. APFP believes that Ahmadli has been targeted as a result of this post.